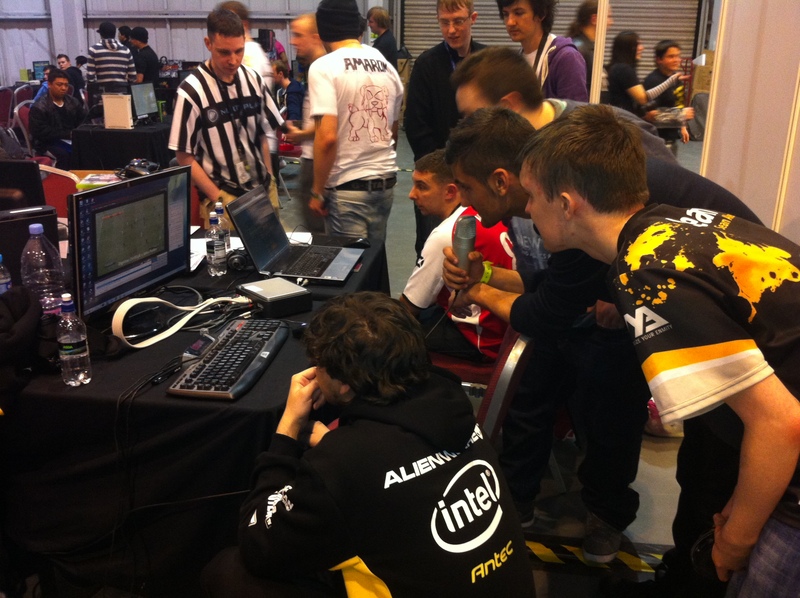 At EGL8 we interviewed Team eNigma’s FIFA player Tom Stokes on eSportsLive. Check out the video here of what Tom had to say about the event and how we can work with sponsors to develop the FIFA scene. Please check out the video and help us support the growth of the FIFA Offline Community. eSportsLive is an upcoming media group whose vision is to become a world class media company for everything eSports. It was established in mid 2012 and recently given the backing by some of the most influential people in the UK, including us here at Sweetpatch TV. Please go and check them out at eSportsLive and give them your support as they are doing a great job in helping to provide exposure for the development of eSports. 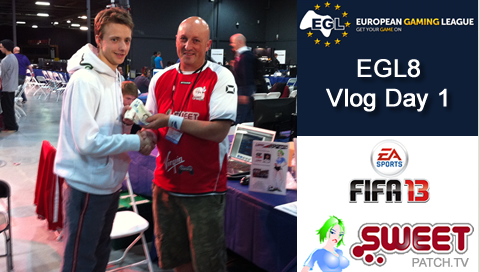 All our photos from EGL8 can be found in our EGL8 Gallery and all our news from the event can be found in our EGL8 News section. 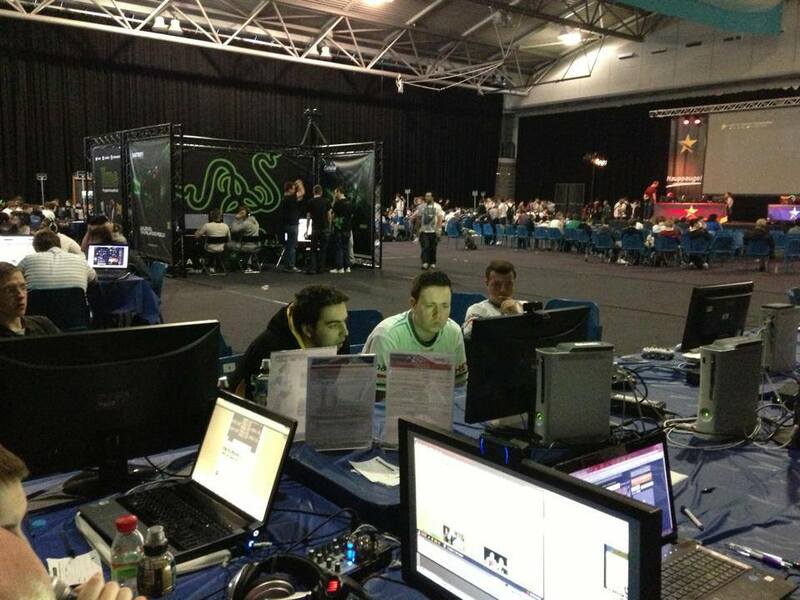 EGL 8 | Any FIFA YouTubers Want to Run the Stream?